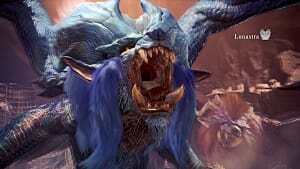 The big bad of the Ancient Forest, flying-wyvern Rathalos is probably the most iconic enemy found in Monster Hunter: World. 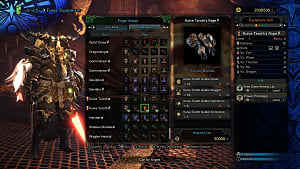 This male version of the Rathian is one of the hardest creatures you will face before moving onto the high ranks of MH World, so you need to be well prepared before getting ready for the hunt! 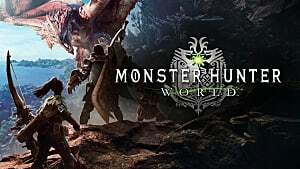 When you do finally get into an epic battle with Rathalos, you can potentially pick up five separate carves -- marrow, plate, scale, shell, and webbing -- in addition to wingtalon, monster bone plus (+), and a flame sac as rewards. 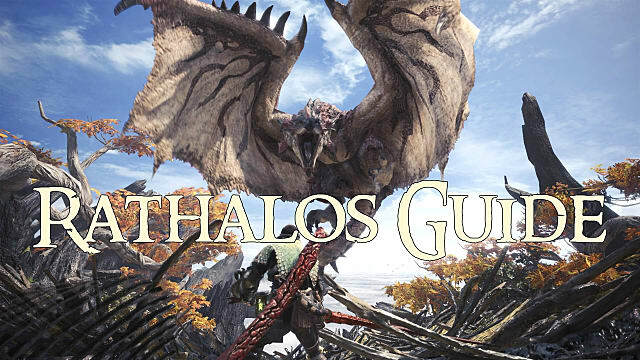 To craft your Rathalos armor sets, you'll need to farm these giant wyvern repeatedly where they are found in the Ancient Forest (and you can usually follow the creature's trail easily). 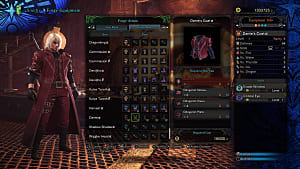 Before the hunt's culimating fight, make sure to prepare by switching to armor and bringing items strong against fire and poison, as those will be your biggest problems going into this battle. Don't forget to take advantage of the elemental weaknesses of Rathalos as well! Attacking him with fire does nothing, but a thunder or dragon element does increased damage, while paralysis is also a viable option. 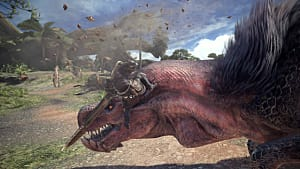 On your first go around, Rathalos will probably take you out in two to three hits, so go slow and learn his movements, taking time to back off and heal if necessary. 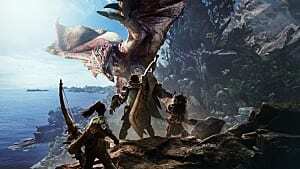 Rathalos spits fire from his mouth and attacks with poison claws (instead of the poison tale of the Rathian variant), so be on the lookout for these devastating attacks to land. 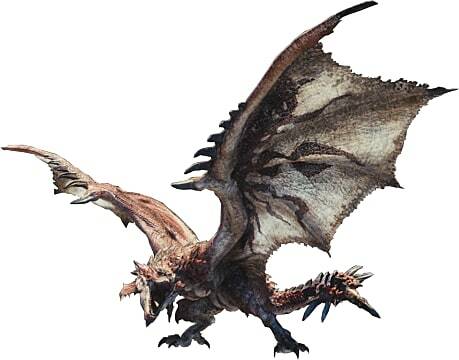 The tail is a weak point that is much easier to hit from the ground while the Rathalos is going airborne. 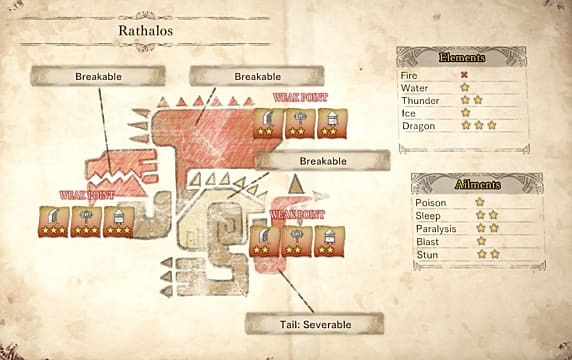 Flash bombs or slinger attacks are also quite helpful here, and when Rathalos lands, go for the head and wings as the main weak points. Severing the wings completely changes the dynamic of the fight. 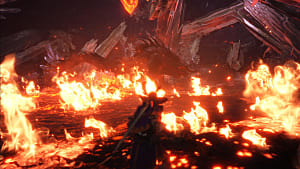 While any weapon can potentially be used in this battle, if you know what you're doing and you have the proper elemental effects, the insect glaive offers vertical combat opportunities, so it's not a bad choice to use here. 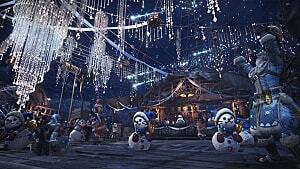 If you have other ground-based hunters to keep Rathalos busy, then opting for the bow can also be a workable strategy. 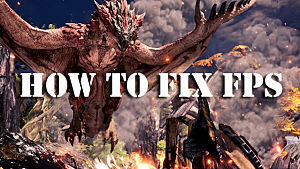 Have any other Rathalos strategies we should try out that have worked well for you? Let us know in the comments!